Singaporean cuisine is rich in itself. From the many fusion meals to desserts available throughout the city state, the food is considered a melting pot of rich influences from different cultures. More than anything, all walks of life truly enjoy the rich food choices they are endowed with. Even tourists do not miss out on the gastronomic adventure Singaporean food has to offer. If you’re planning to visit Singapore, include tasting the many local desserts on your bucket list. Though they are less famous than the signature dishes sold in hawker centers (think of Hainanese chicken rice), trying them out can also become one highlight of your Singapore experience! If the British have crumpets, Singapore has pandan cake. 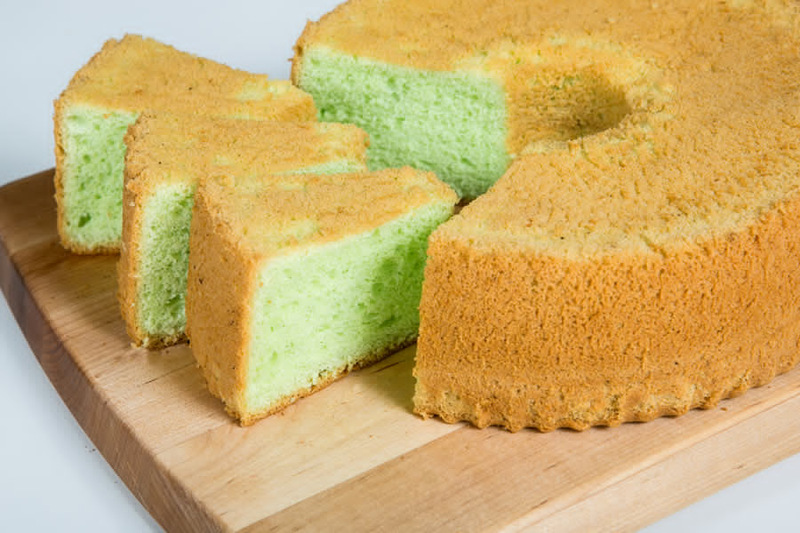 It is a light chiffon cake accentuated with the flavor of Pandan leaves. The inclusion of pandan is also what gives it a nice green hue. Notably, the cake is also popular across neighboring Southeast Asian countries. Pandan cake is usually served with a cup of warm Milo, which is a drink similar to hot chocolate. Another common favorite dessert among local Singapore residents is the grass jelly (called as chin chow). It is derived from boiled mint stalks added with starch until they turn into their jelly texture. The jelly is cut into cubes — which are then served as toppings over ice thus creating a refreshing sweet treat. The perfect choice if you want to beat the summer heat! 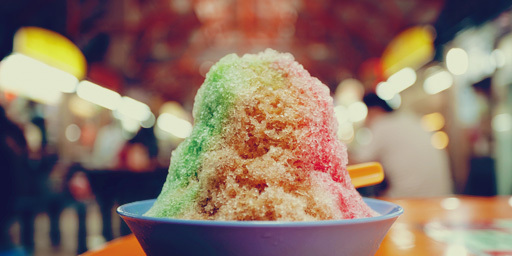 Singapore’s ice kachang is similar to that of Korean Bingsu, which is a sweet icy treat commonly shared amongst friends. Shaved ice is drenched with flavorful syrup and then topped with jelly, red beans, and sweet corn among the many choices of your choice. It also comes with unique toppings, one of the most famous being durian fruit. Prata originates from the Indian roti prata, which is a type of flatbread. It has been turned into a Singaporean dessert which is made of paper thin prata (thus the name ‘tissue’) along with different sweet syrups. This dessert prata is made crispy yet not too oily at the same time. It is commonly drizzled with chocolate sauce, but local flavors also incorporate Kaya — a traditional coconut jam. A traditional Asian dessert, pineapple tart is also popular in Singapore especially during the holidays. This butter pastry is well-loved by locals and tourists alike. Some bakeries fill these treats with mildly spiced pineapple jam, while others simply glaze them to give it that beautiful golden color. 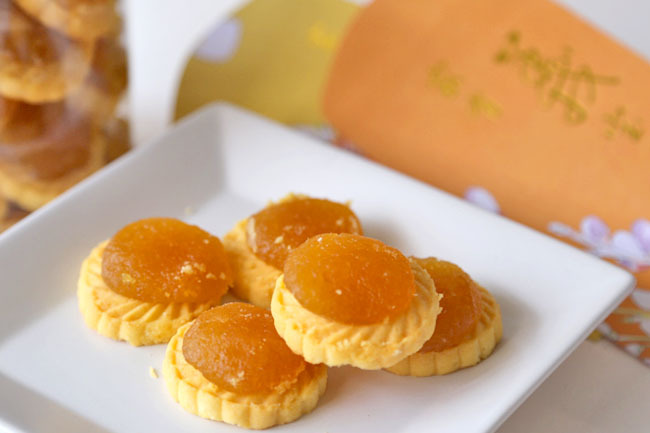 Check out a local bakery during your Singapore visit and you are likely to find some pineapple tarts! The tea market has been around for hundreds of years and its popularity has stayed the same, if not reaching more popularity. It’s really not a mystery since, aside from the calmness and relaxation that you get with every sip, there are a lot of benefits to drinking tea. This is the kind of tea you will find at a coffee shop, and is one of the more traditional forms of preparing and serving it. The key to this method lies in the use a large metal cylinder and a sock (tea sock – this is where the hot tea is stored). 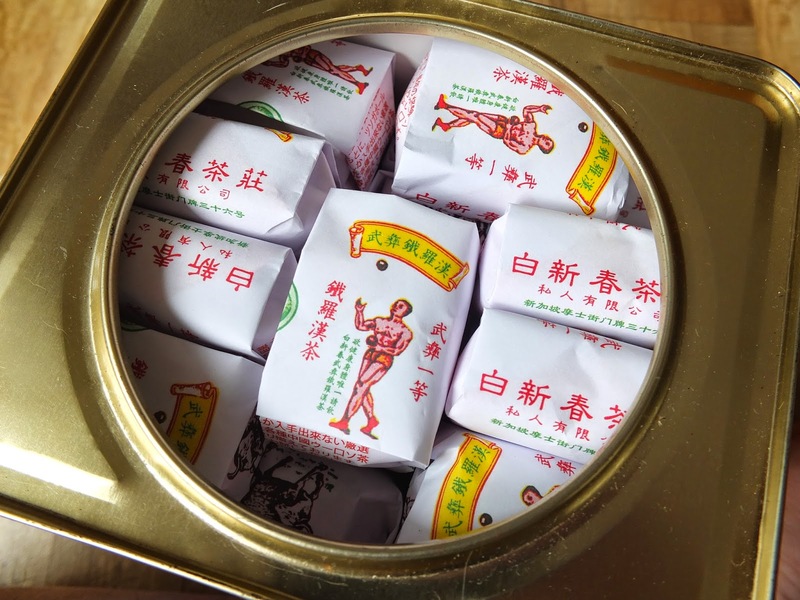 This type of tea comes in different types and can either be served with condensed or evaporated milk and sugar (usually, it’s served with both). There are a lot of terms used when it comes to serving this type of tea, which can be confusing at first, but they’re easy to familiarize and remember once you get the hang of it. Though bubble tea receded in popularity after the 90’s, it has since made a comeback in Singapore. Common types of bubble tea are either red, green, or even milk tea, which are all flavored with syrup and sugar, with tapioca pearls or jelly and pudding serving as the pudding. 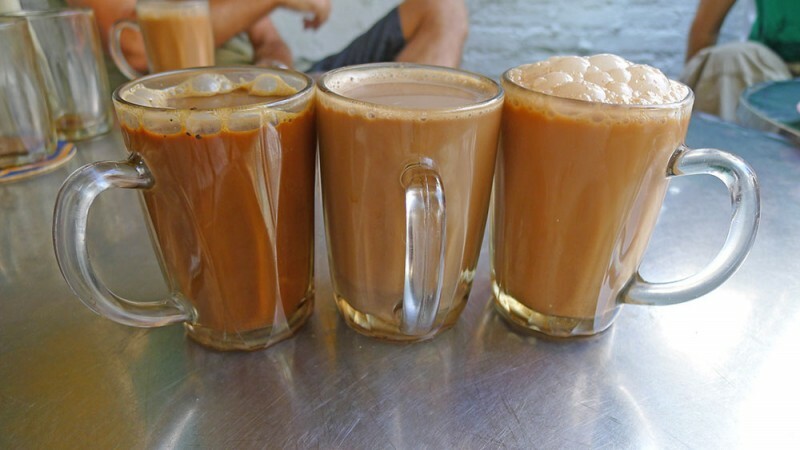 Teh Tarik, meaning “pulled tea” in Malay, is tea that is made with condensed or evaporated milk. The name comes from the process of “pulling” the drink (skilled makers usually use two cups to transfer the drink back and forth) when it is being prepared. 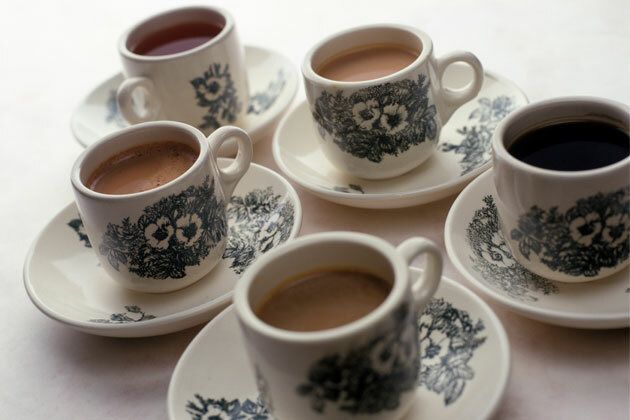 Black tea is usually used in making Teh Tarik. Its sister drink, Teh Halia, is milk tea with an added ginger flavor, and is prepared with the same method as Teh Tarik. This timeless classic is enjoyed by many in Singapore, usually a drink of choice by the older generations rather than the younger. There are two methods of preparing this tea. The first one is with the traditional tea set, which involves a lot of steps ranging from adding the hot water to the ground up leaves in the pot to pouring the tea into several smaller cups. The second way of preparing Chinese tea is by adding the tea leaves into a pot of water and then bringing the water to a boil, and the result is a tea that is then poured into cups for people to enjoy. Chinese tea is usually enjoyed as a group endeavor (hence the tea set), but it can also be prepared for just one to relax as an afternoon drink. At present, there are only three telecommunications company competing for the supremacy – SingTel, Starhub and M1. Now, there are companies that also want to get a slice of the cake. 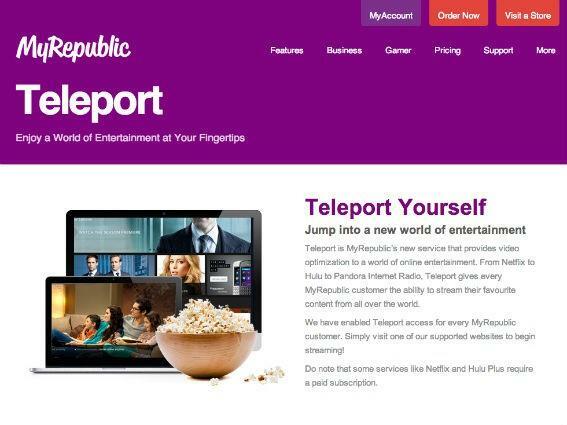 The companies include MyRepublic and OMGTel. These companies are pushing to be the fourth telco here in Singapore. 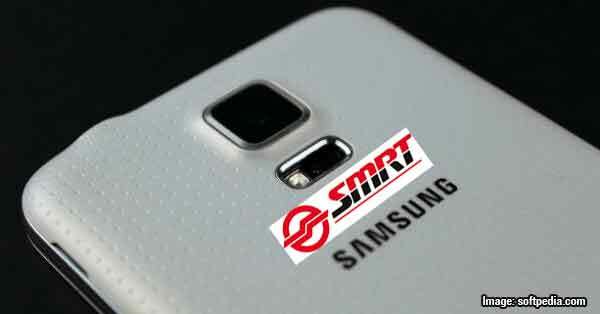 If we look at it closely, OMGTel appeals to many because of its credentials and backing from SMRT and CONSISTEL. So, what are the impacts of a fourth telco here? Advantages: Without a doubt the presence of the fourth telco will force the other telcos to be more efficient and innovative. If the “big boys” will keep its present performance, the fourth telco will surely outwit them. We know what competition can do to companies.Anotheradvantage is that three telcos will push for better connectivity. The three telcos have weakness especially in tunnels and army camps. If a fourth telco license will be approved, the “big three” will have to improve their connectivity if they do not want to be left out. Disadvantages: There are always disadvantages. Being the new entrant, the fourth telco is inexperienced. No matter its credentials and backing, they still need to prove something. There is always a risk of overspending to get their services up and running. To establish the fourthtelco’s market share, they will present attractive packages. After proving themselves, they will seek for more avenues to become more profitable and that is where additional fees and payments come in. It is too early to say if the fourth telco will become successful or not. Let us wait and see. 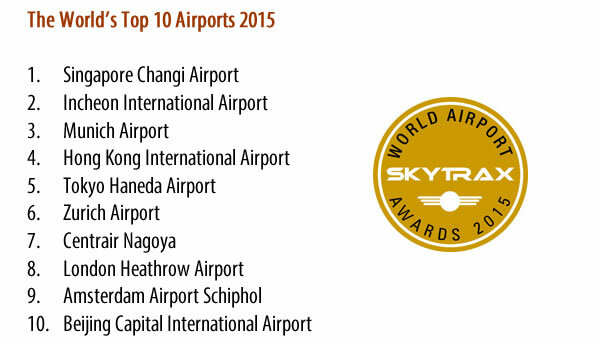 On March 11, 2015, Singapore was claimed the World’s Best Airport. 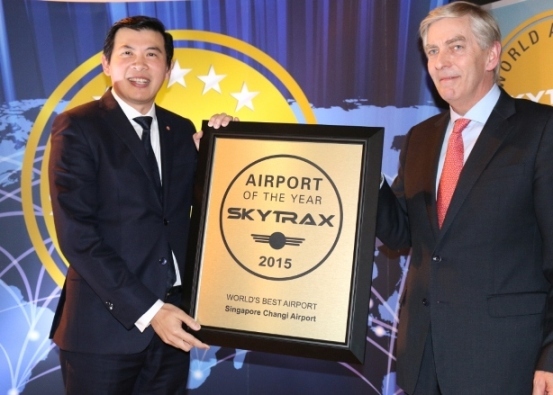 The award was decided by travellers at this year’s World Airport Awards. It was announced at Passenger Terminal EXPO in Barcelona, Spain. For the information of everybody, the World Airport Awards is an annual customer satisfaction survey gathered from thirteen million nominations which included more than five hundred fifty airports in the world. Singapore’s Changi Airport lived up to its reputation as the best airport in the world. The airport continues to give total customer experience and satisfaction in the most enjoyable way. At present, Changi Airport is taking momentous development projects like Jewel and the Terminal 4. This is something that we should all look forward to in the coming years. Incheon International Airport: The airport is the largest in South Korea and is the second best airport in the world. Incheon International Airport is also dubbed as one of the busiest airports in the world. It is open from 9am to 11pm. Munich Airport: Air travellers regard Munich Airport as a city centre that offers more than one hundred fifty retail stores. It does not end there because the airport also offers more than fifty restaurants to eat and drink. Indeed the travellers have plenty to do while waiting for their next flight. With this, Munich is considered the third best airport in the world. Hong Kong International Airport: Another airport from Asia is considered one of the best – fourth best airport in the world to be exact. Hong Kong International Airport hosts more than one hundred airlines covering one hundred eighty locations around the world. Tokyo International Airport: Japan’s Tokyo International Airport Haneda is the fifth best airport in the world. The airport plays a vital role in ushering Japan’s tourism. Zurich Airport: Zurich is the sixth best airport in the world and it is Switzerland’s largest international airport. Zurich Airport is also the main hub of the Swiss International Air Lines. Central Japan International Airport: Central Japan International Airport in Nagoya is the seventh best airport in the world. In 2014 alone, there were about nine million passengers who embarked and disembarked there. London Heathrow Airport: London Heathrow Airport is the eight best airport in the world. It is the busiest airport in United Kingdom and is the busiest airport in Europe. This is based on passenger traffic. Amsterdam Schiphol Airport: Amsterdam Schiphol Airport is the ninth best airport in the world. The airport is also one of the busiest in the world because in 2014 alone, the airport catered more than fifty five million passengers. Beijing Capital International Airport: Beijing Capital International Airport is the tenth best airport in the world and is the second busiest airport in the world. When travelling to other places, it is important to have a comfortable and spacious lodging service so that after a whole day of exploring, tourists are able to relax and get their rest. Fortunately, in Singapore there are a lot of homegrown hotels and lodging establishments that are able to satisfy their clients. TripAdvisor, a travel web portal, recently conducted their annual Traveller’s Choice Awards and is currently in their thirteenth year. 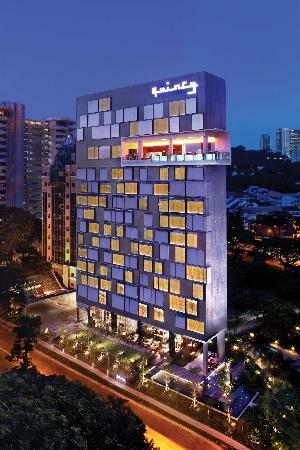 Singapore hotel brands emerged as victors in this award-giving body. Far East Hospitality, an AMOY hotel which was only recently opened, won two awards. One was for the Top Hotel in Singapore and another for the Best Hotel for Service in Singapore. Lloyd’s Inn, located in Orchard Road, was able to bag the Best Bargain Hotel in Singapore award. Lloyd’s Inn and Far East Hospitality AMOY have both been open for only a year or less, so it really comes as a pleasant surprise that they were able to nab the top spot. Far East Hospitality has an Oriental style of interior décor that appeals to its clients and make them feel at home in their respectable rooms. Arthur Kiong, Far East Hospitality’s CEO said that they have their staff to thank for their success. He also declared that they have a group of people who are passionate in what they do and strive to give their best in everything. Aside from the two top hotels that won the awards, other luxury hotels were also given credit for their continued excellence. 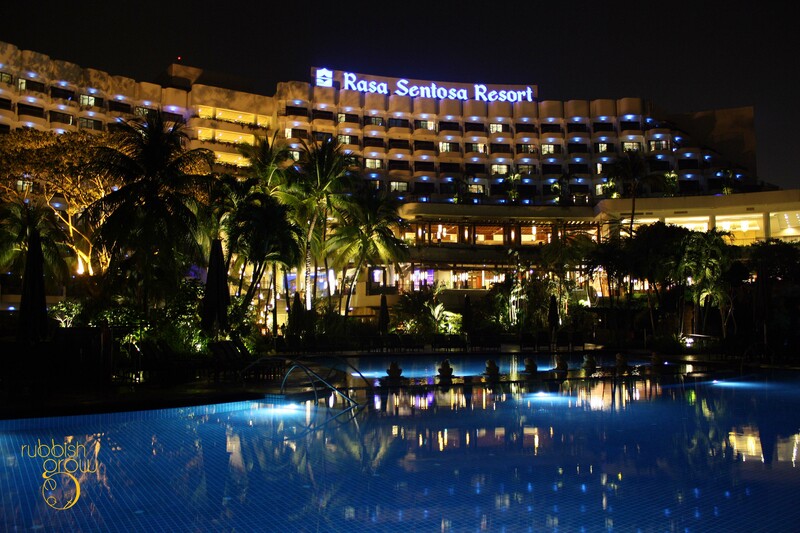 Capella Singapore was awarded the Best Luxury in Singapore award while Shangri-La Rasa Sentosa Resort and Spa was given the third spot for the Top Hotels For Families in Asia category.